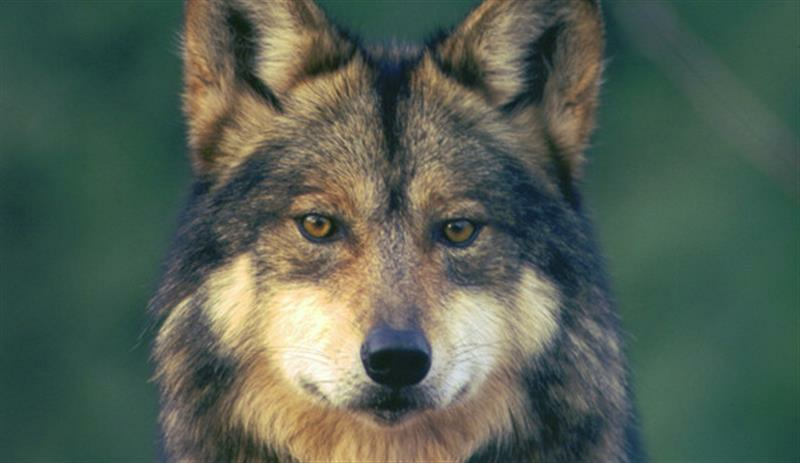 The annual Mexican wolf population survey and capture is a cooperative effort among the U.S. Fish and Wildlife Service, Arizona Game and Fish Department, the U.S. Forest Service, the U.S. Department of Agriculture, the Animal and Plant Health Inspection Service and the White Mountain Apache Tribe. The winter survey creates a snapshot of the Mexican wolf population for agencies making decisions on their future. A Friday news release about the survey said there were a minimum of 114 wolves in the wild in Arizona and New Mexico at the end of 2017.